Load 25 virtual users for 3 mins. See results in LoadImpact Insights. Give us a few seconds... we're just booting up our load generators and telling Bob, our test worker, what to do. Sorry, the URL analyzer is unable to create a scenario for the page entered. You could try entering "test.loadimpact.com" instead. Or, give our chrome recorder a try! Reduce development costs, improve customer satisfaction and grow your revenue faster. A new approach that supports performance testing throughout the development lifecycle. Start load testing early in the software development life cycle, on the developer's machine. The local environment is king for developers. The command-line is home. 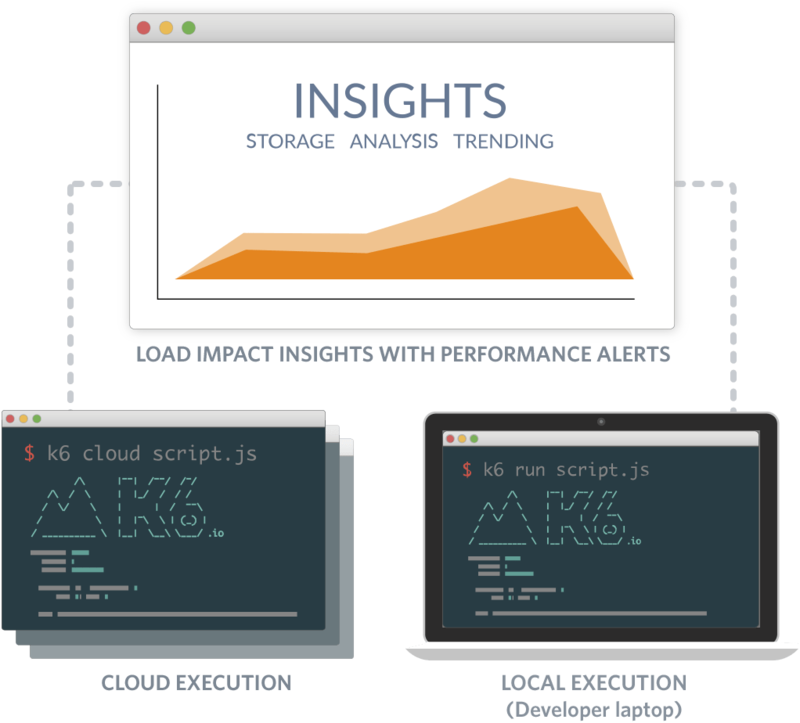 That's why we built k6, an open-source, command line driven load testing tool. Traditionally, interpreting performance test results has been difficult. LoadImpact Insights automated results analysis makes it easy to understand your test results so you can quickly find and fix performance issues. QA and performance engineering teams can run large load tests in the cloud later in the development cycle. 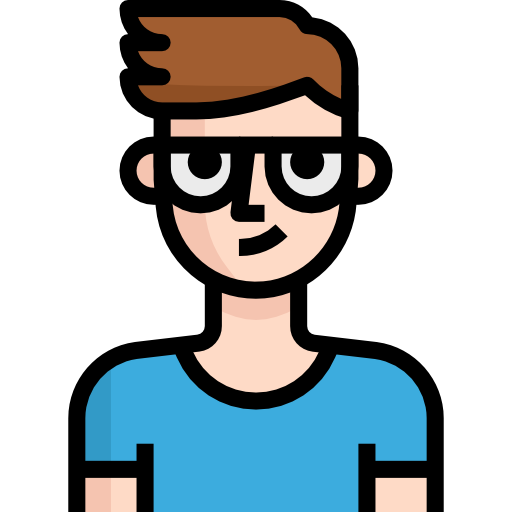 Catch website, app and API performance problems before production. Use the same test scripts across local and cloud execution modes. Automated performance test results analysis. Store, analyze and share your load test results with your team. See important trends across tests. Performance Alerts help you quickly understand the results. Run larger tests on our global cloud infrastructure with LoadImpact Cloud Execution. Stress test your websites and web apps to ensure they can handle peak traffic conditions. Generate loads from multiple load zones around the world to test performance for all of your global customers. Use our powerful scripting environment to create API test scenarios from the simple to the complex. You’ll have all the conveniences needed to load test your web, mobile or Internet of Things (IoT) API. Easily load test your website or web app. Create test scenarios based on Virtual Users (VUs) and simulated traffic configurations. Ensure you get the performance you need to meet user demand. 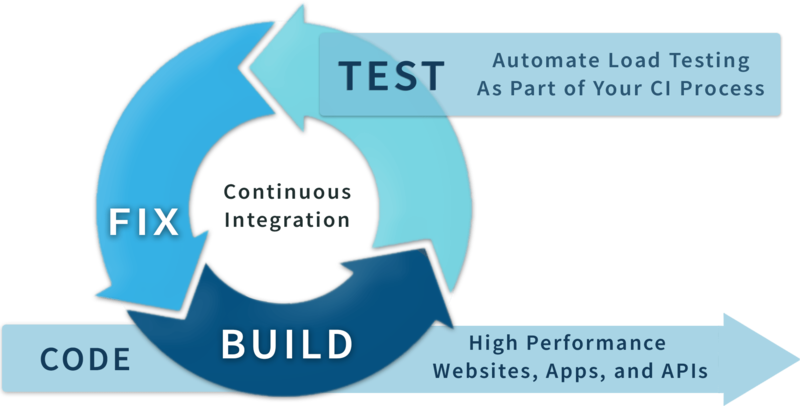 LoadImpact integrates into any Continuous Integration (CI) and Continuous Deployment (CD) pipeline for faster time to market. Automate performance testing as a seamless part of your software development cycle. "First off, as a long time developer--I love it! 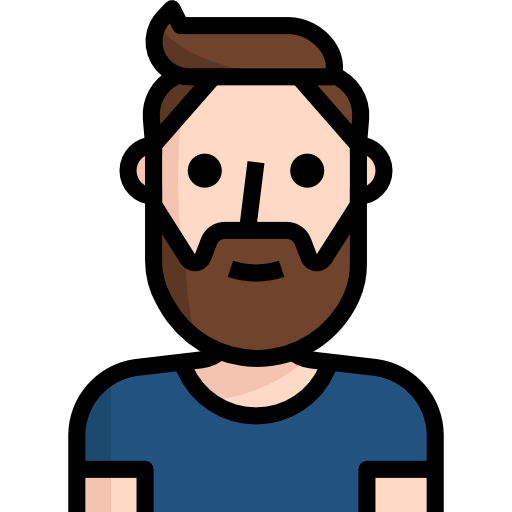 Being able to build a load test in code, allowing me to maintain the rules right alongside our application, matching changes to our load test with changes in a specific release, letting developers run their own standalone instances of the test suite.... I am now a huge fan of your platform!" 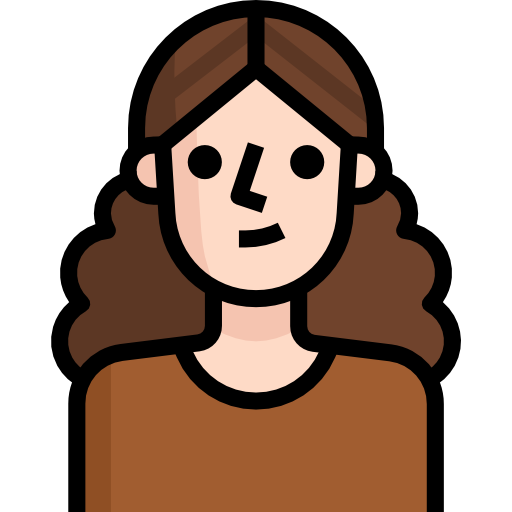 "Love the product - that API has just made things a lot more useful." "My team is loving working with k6 and Load Impact!" It can be challenging to understand the results you get from a performance test run. Automated results analysis makes it easier to interpret your test results and speeds up the process of finding and fixing performance issues. 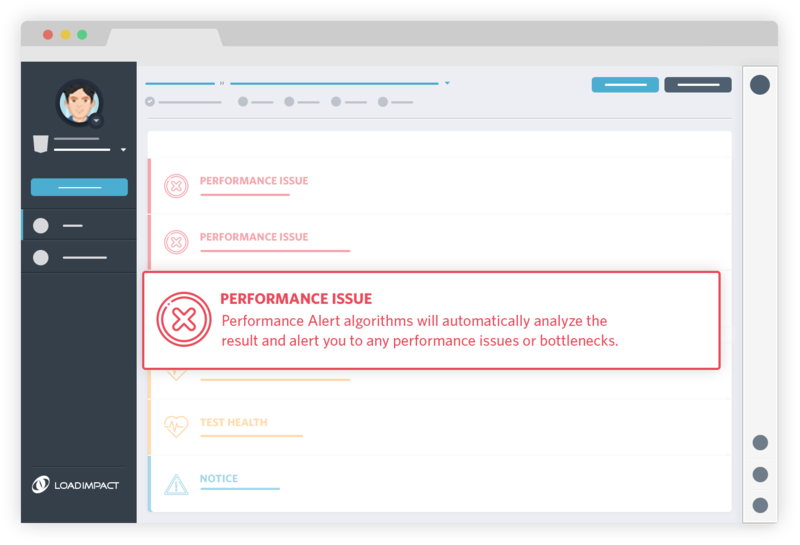 LoadImpact Insights Performance Alerts help you quickly pinpoint performance issues.